I’m back with another MMGM! I have to say the cover of this one caught my attention when it kept popping up in my Twitter feed, so I clicked on it to read the description, and then I had to get my hands on the actual book. I’m so glad I did. 1. The friendships – Really, you could say the theme of this book is friendship and figuring out what it means to Jeremy. He has two girl best friends, one of whom he takes for granted, and even when he meets another boy, he doesn’t really get that they’re friends. Jeremy learns how to navigate those friendships during the course of the story. 2. The crush – The description of Jeremy’s crush and how he can’t even explain why this girl is different from the hundreds of other girls who surround him is so spot on. The moment he met her was one of my favorites in the book, and watching him stumble through his interactions with her was just priceless. 3. The pranks – I also loved not so much the pranks themselves but Jeremy’s yo-yoing emotions as he and Claudia performed them. At heart, he’s a good kid and doesn’t want to get in trouble, even when he thinks he needs to in order to achieve his goal of getting kicked out of St. Edith’s. But the prank where they get post-its and … well, I won’t spoil it :). 4. Jeremy’s character arc – So the prank discussion leads to Jeremy’s growth. I loved how experiencing the pranks led him to figure out what was really important to him in a number of areas. Did he really want to get kicked out? What was more important, getting credit or staying safe? He had to answer these questions and more and come out stronger. 5. The stakes – I have to say the stakes surprised me several times. I thought the pranks wouldn’t be a big deal and then–bam!–things were much worse than anticipated. Well done, Ms. Malone, on raising the stakes! I wasn’t sure how things would turn out in the end. Overall, I thought this was a fast-paced and enjoyable read. I highly recommend it! Anyone who was following me on Twitter last week was probably expecting this review. 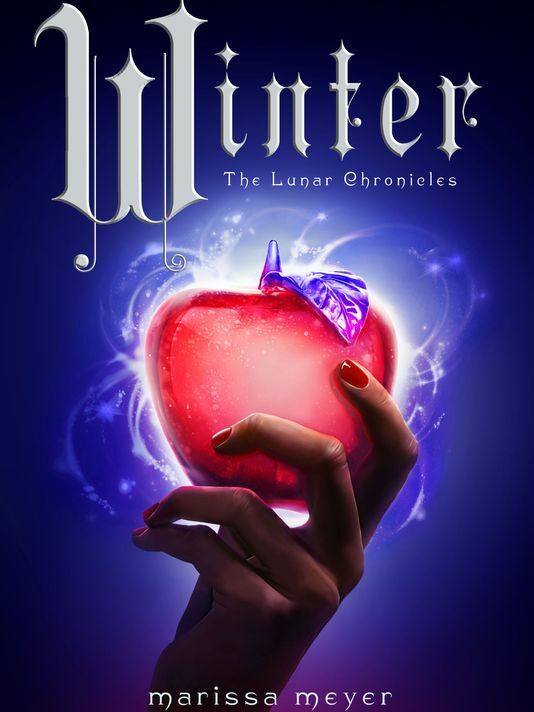 For that matter, if you’ve been following this blog for any length of time, it won’t surprise you either, considering I reviewed the first three books in The Lunar Chronicles series and CINDER, SCARLET and CRESS made it onto my favorite reads lists for 2012, 2013 and 2014, respectively. No doubt WINTER will be on my 2015 list. I was torn between wanting this book to never end and wanting to race to the end, but despite 823 action-packed pages, it still only took three days :). (I feel I should mention the fourth book, FAIREST, which chronicles the story of evil queen Levana. Yes, I enjoyed it and felt it added to the storyline, but in a I-so-want-out-of-her-head kind of way. Plus, it made me wait an extra eight months for this one :(.) Anyway, on to the description, which, if you haven’t read the other books in the series, will have spoilers. Winter despises her stepmother, and knows Levana won’t approve of her feelings for her childhood friend, the handsome palace guard, Jacin. But Winter isn’t as weak as Levana believes her to be and she’s been undermining her stepmother’s wishes for years. Together with the cyborg mechanic, Cinder, and her allies, Winter might even have to power to launch a revolution and win a war that’s been raging for far too long. Here are the five things I loved most, which I stress because I could wax poetic for a lot longer. 1. Winter – She’s not the traditional Snow White–but she is. Yet again, I am thoroughly impressed with how Marissa Meyer weaves in familiar elements while making this story completely her own. The people love Winter, and I loved Winter. 2. The interlocking stories – I mentioned this with CRESS, but it’s even more pronounced in WINTER with Levana, Winter and Jacin’s viewpoints added into the mix. Ms. Meyer expertly juggles nine (by my count) POVs throughout the novel without losing or confusing the reader. That is downright amazing. 3. The stakes – Oh my stars, as Ms. Meyer’s characters would say. The stakes kept getting higher with every chapter. New challenges for the characters at every turn. New scrapes to get out of–and sometimes changes that couldn’t be taken back. Wow. Just wow. 4. The romance – All of those romances that were set up in the first three books had to be resolved in this one, and I was satisfied with every one. Keeping in mind that these are supposed to be teenagers so they can’t all get married like in the original fairy tales. Thorne is still my favorite :). 5. The ending – I mentioned the length of the book at the beginning of this post, but there was so much happening in this book. Seriously, I was at page 200 thinking, what on Earth–or Luna–else can happen for another 600 pages? Ms. Meyer had so much in store, and every. single. page was earned. I loved every bit, and the ending was perfect. Like I said, I had to limit myself to five here. Who else had to read this book as soon as it was available? Tell me what you thought! 1. 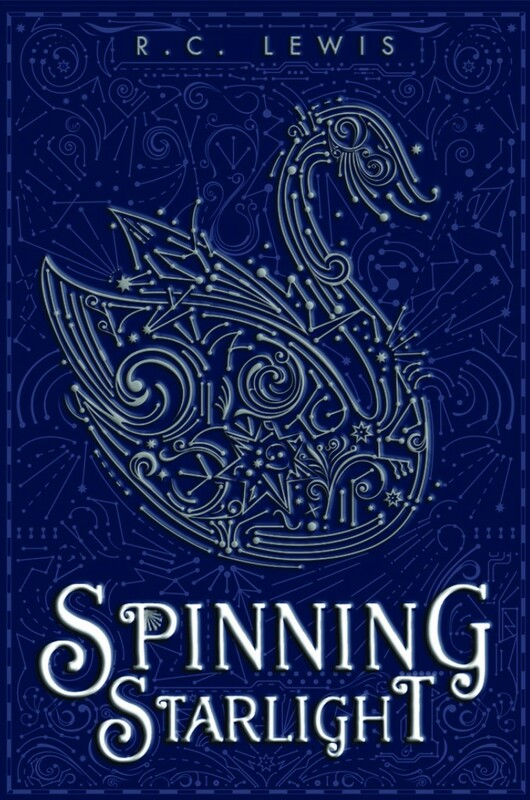 The fairy tale – I liked the use of a more obscure fairy tale, “The Wild Swans.” I confess I don’t get tired of the Snow White or Cinderella retellings, either, but it was fun to read something different. 2. The challenge – Think about how hard it would be to try and communicate if you couldn’t speak or even make a sound. Then add on to that the fact that in your world they’ve phased out the written word and everything is voice-activated, so you can’t even write out your distress message. I found it somewhat disturbing to consider this is where technology might take a civilization–but also believable in some ways. Yikes! 3. The romance – So on that note, how do you fall for someone when you can’t speak to them? More pertinently, how do they fall for you? I was impressed with how Ms. Lewis developed the romance and made me believe it despite this major obstacle. 4. The flashbacks – Often as writers we’re cautioned about using flashbacks, but when they’re done well, they’re very effective. 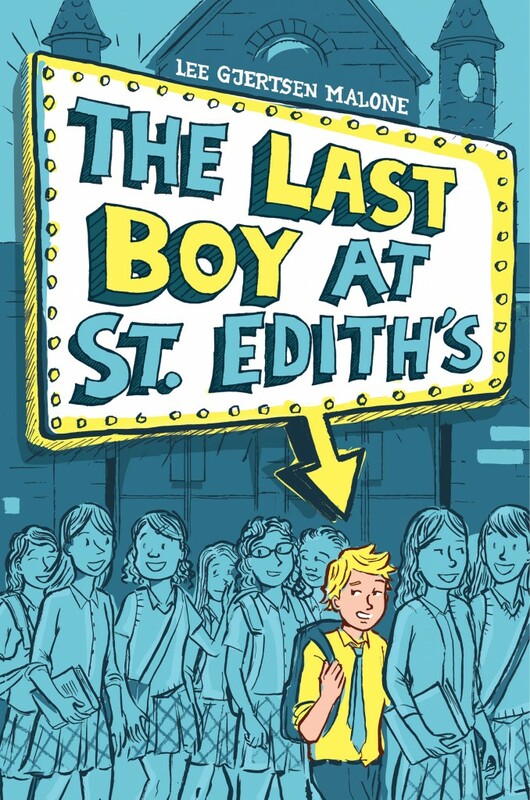 In this book, they have the dual purpose of showing Liddi’s relationship with her brothers and revealing bits of herself that she can’t due to her inability to speak. I felt they were well-placed and powerful. 5. The stakes – Let’s add another layer of difficulty onto the communication challenges. Once Liddi ends up on Tiav’s planet, even if she could tell him what’s going on with her brother, she faces deep-held beliefs on that planet that could mean the natives won’t help her anyway–including Tiav. So it’s not only a matter of communicating but of trust. Hey, in this case, maybe it’s good she can’t talk? Overall, it was a well-told story with a fantastic romance in a fun sci-fi world. Hey, I grew up in a family that pretty much kept the TV on anything that included space or aliens :). Anyway, if you haven’t checked this one out, I recommend it, and I look forward to whatever Ms. Lewis writes next! Several years ago I won a contest for a signed copy of Matt Myklusch’s first book, THE ACCIDENTAL HERO, and I became an instant fan. I loved all three of the Jack Blank books and passed that enjoyment on to my husband. I look forward to sharing them with my kids soon. (You can read my review of the final book in the series here, but be warned of spoilers.) 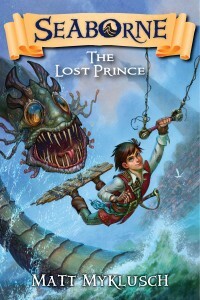 My seven-year-old was already eyeing the cover of Mr. Myklusch’s latest, SEABORNE: THE LOST PRINCE, with interest. Check it out. When 13-year old Dean Seaborne runs afoul of the Pirate King, he is given one last chance to redeem himself before he gets thrown to the sharks. His orders are to find and steal the treasure of Zenhala, a mysterious island where gold grows on trees. Dean infiltrates the island posing as its legendary lost prince, but the longer he stays in Zenhala, the more he questions his mission—and himself. Forced to undergo intense and fantastical trials to prove his royal lineage, Dean can’t help but wonder if he really is the lost prince he’s pretending to be. With sea serpents, assassins, and danger on all sides, he might not live long enough to find out. 1. The humor – I tried to find a good passage to demonstrate the humor, but it’s not really one-liners or even paragraphs at a time that make the humor in this book. Sure, those happen, but it’s more about the situations Dean finds himself in. 2. 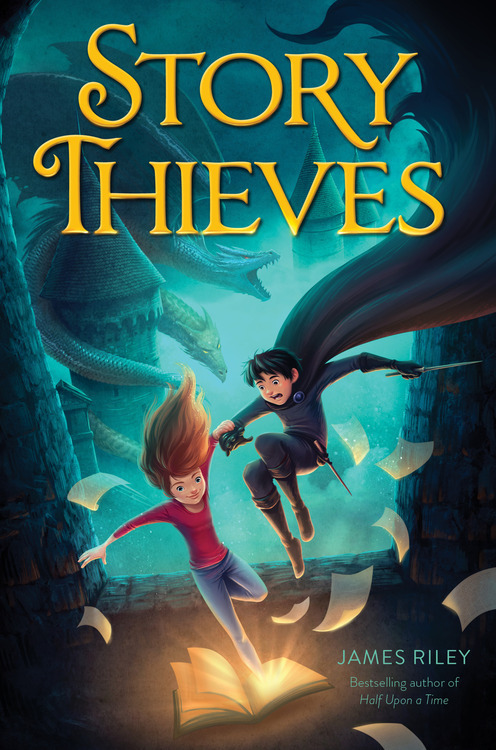 The adventure – Sea serpents! Kites that skim across the ocean! Kayaking and soaring over waterfalls! Pirates! I mean, this story is all about adventure. 3. The dialogue – The dialogue is clever throughout, but I especially liked the interchange between Dean and one of his seconds in the trials because of how it could be interpreted multiple ways. “Good man,” Dean said. He studied Jin, trying to get a read on him. He was more talkative than his brother and said all the right things, but what he left unsaid rattled Dean. He wouldn’t fail in what? Exactly! This conversation is one of many where the choice of words is key. 4. The twists – Is Dean the lost prince? Who wants him to be? Who doesn’t? There are so many rabbit trails in this book, but I’m not surprised. That’s one of the things I loved about the Jack Blank series as well–always a twist on the horizon! I’m sure there will be more in the rest of the series. 5. The stakes – Just when you think you understand what’s at stake for Dean, things step up a notch–but not necessarily in a life-or-death way. Yes, he has to face life-threatening trials, but the stakes end up hitting him even harder than his life as he has to decide who he wants to be as a person. Very well-done. Have you read this book yet? Or the Jack Blank series? Let me know if you’re a Matt Myklusch fan in the comments! Although I didn’t win this book through PitchWars like the last couple I reviewed, I did pick it up after learning about it from Trisha Leaver’s PitchWars mentor bio. As soon as I read the blurb, I was dying to read the whole book. Check it out. Ella and Maddy Lawton are identical twins. Ella has spent her high school years living in popular Maddy’s shadows, but she has never been envious of Maddy. In fact, she’s chosen the quiet, safe confines of her sketchbook and her best friend, Josh, over the constant battle for attention that has defined Maddy’s world. When–after a heated argument–Maddy and Ella get into a tragic accident that leaves her sister dead, Ella wakes up in the hospital surrounded by loved ones who believe she is Maddy. Feeling responsible for Maddy’s death and everyone’s grief, Ella makes a split-second decision to pretend to be Maddy. Soon, Ella realizes that Maddy’s life was full of secrets. Caught in a web of lies, Ella is faced with two options–confess her deception or live her sister’s life. 1. The premise – I am a sucker for anything involving twins. I don’t know why. One of my manuscripts is even about twins. But the idea of waking up and being confused and everyone thinking you are your twin and you think they’re happy it was you who died, plus you feel guilty, and then you’re in too deep … wow. 2. The secrets and lies – At the heart of this story is a mystery Ella must solve–a mystery about her sister, the secrets she was keeping and the lies she’d told. But she never would have known about them if she hadn’t embarked on her own journey of secrets and lies. I loved how twisted it all was. 3. The character arc – Ella doesn’t start out in the best place, even before the accident. Her sense of her own self-worth and how everyone around her sees her is very skewed, which is partially what leads her down the path of impersonating Maddy. But it’s only through being Maddy that she’s able to grow as Ella. I liked seeing how she came into her own. 4. The romance – It’s almost like there were parallel romances going on in the story. Not for Ella, but a glimpse at the romance Maddy had with her boyfriend and Ella’s realization of what she’d missed with her best friend. Because of Ella’s viewpoint at the beginning, I thought the Maddy/boyfriend side of the story was going to be shown very differently than it was. I really appreciated how learning about that romance ended up being almost a factor of Ella’s character growth. 5. The stakes/ending – This was one of those books where I couldn’t stop reading because I kept thinking, “This is so messed up, how can it possibly end well?” Those are some awesome stakes. And as for the ending, well, I’m not giving that away, but I was satisfied. I stayed up too late to get to it :). Have you read THE SECRETS WE KEEP? I highly recommend adding it to your TBR list.